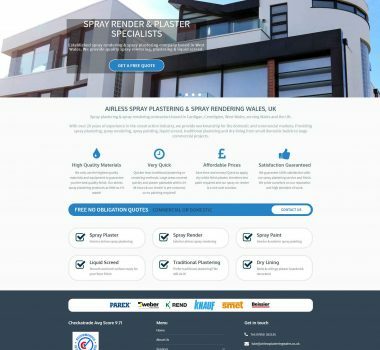 Looking for web design in Cardigan area? 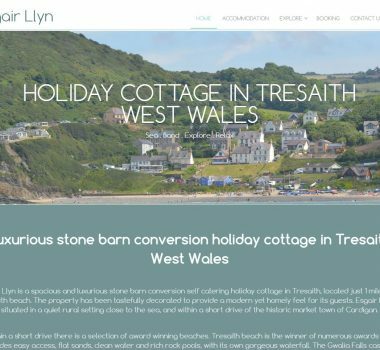 Coast Web Solutions offer website design in Aberporth, covering Ceredigion, West Wales & UK. You don'y need anything to get started, we can sort it all out for you. Our SEO services make sure your optimised for Google to help those people looking for your business, find you. Google Ads - Adwords Manager Service, Setup, Review & Optimisation service. 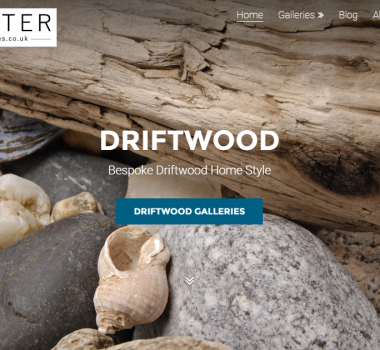 Modern, Responsive Web Design Cardigan, Ceredigion, West Wales. 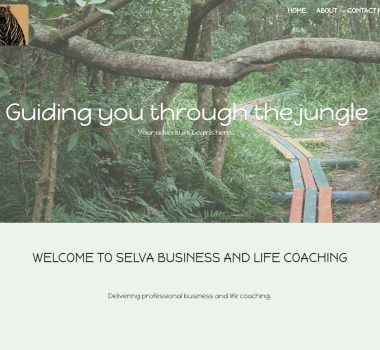 We're here to help make having a website easy and to grow your business on-line. 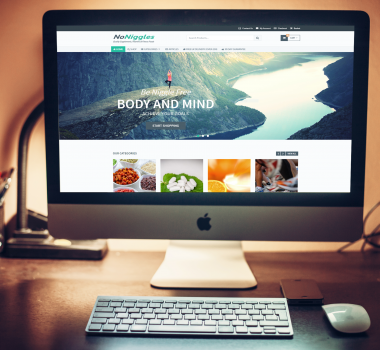 Want to set up a brand new website for business or pleasure? 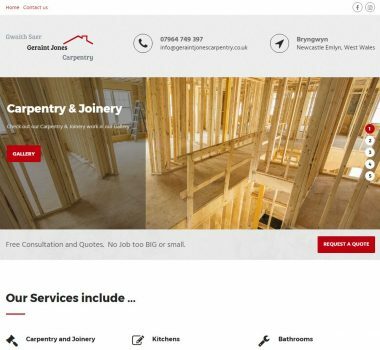 Or looking to update and re-fresh an existing site? We are here to help. Whether it's setting up & designing a one page website, a blog or a full blown eCommerce shopping website. We can do it all for you & teach you how to maintain or run them yourselves, or we can do that for you too. All our sites are built fully optimised for search engines like Google. With over 10 years worth of SEO knowledge going into each site we build. We also offer an SEO review service, SEO consultancy and a full SEO management service if you would like your website optimised, and more traffic to your site. Our hosting is super fast and reliable. We have great deals on our hosting & If your looking to move hosting provider, then we can help you with this & probably help you reduce your current costs too. 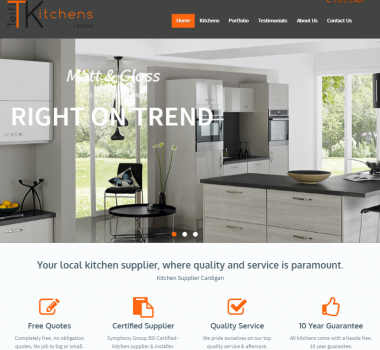 If you are looking to sell goods or services on your website, we have excellent e-commerce solutions available. With safe and secure on-line shop payment solutions, your customers can purchase with peace of mind. You are in full control with easy to manage product loading, content, images, orders, automatic invoices & stock control. Increase visitors to your site or optimise and reduce costs of existing advertising campaigns. Advertising on-line is a great way to get more visitors to your site & grow your business. With our expert Pay-Per-Click (PPC) knowledge of Google Adwords, Bing and Facebook advertising, we can help you increase your reach and discover potentially big opportunities. Is your website user friendly? How does it look and work on different devices and browsers? Do a high % of your visitors look or even add to cart but don't buy? We can carry out a full usability review/study of your site and recommend improvements. With 10 years experience of usability testing, we could stop you loosing out on valuable sales. 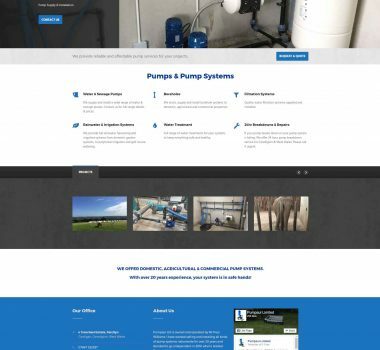 "When my company wanted to upgrade its web-site it went looking for a company that could quickly and clearly understand our requirements. It then had to produce a high quality product that would stand out, but at a price that was affordable. We found one on our doorstep in Coast Web Solutions. The finished product works absolutely perfectly for us and has been applauded by many of our users." 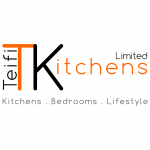 "Great service. You took everything I wanted into account and created a website that I'm proud of. 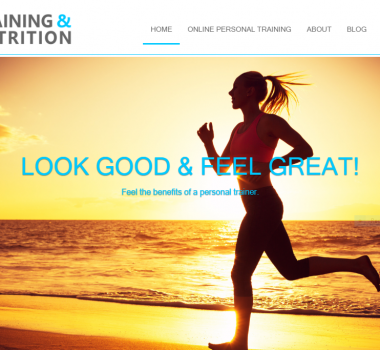 "Andy was very easy to deal with and provided a really professional service when designing my website. I would definitely recommend him to others, and have had great feedback on the work he did for me." 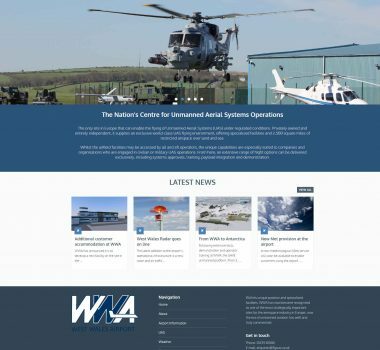 "I needed a website for my business, Andy was able to build my site without too much of my input and took a interest in what I was doing and wanted to achieve with the site. Highly recommended and will continue to support coast web solutions." 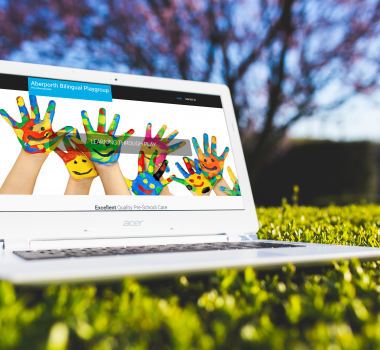 We are a website solutions company based in Aberporth, Cardigan, Ceredigion. Set up to create new, and help existing website owners get the most from the web. With expert knowledge and 10 years experience of Web Design, Content Management, SEO, Usability, Conversion Rate Testing, On-line Marketing and Advertising. We want to share this knowledge with you and help your business grow on-line. Whatever you require on the web - we're here to help. 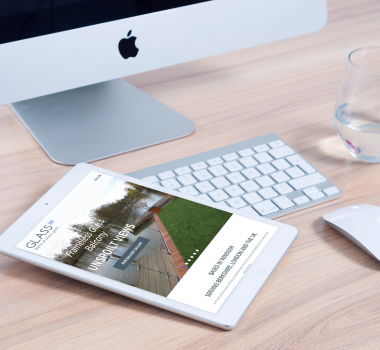 All websites will fully responsive design so they look great on all devices - desktops, laptops, tablets and mobiles. All our designs are mobile friendly approved by Google. We build our sites with easy to use Content Management System (CMS) Wordpress, so you can keep your site fresh with new content and images. Or we can do this for you. Gain visibility & valuable insights into visitors to your site. When they visited, where they came from, what they looked at + more. We add analytics to all our sites to review and improve. Check out some examples of our recent projects. 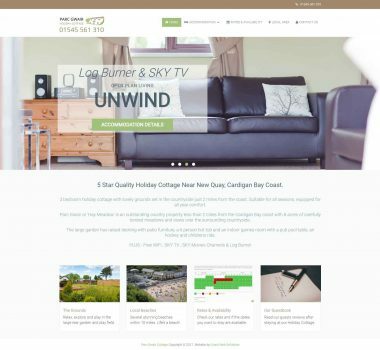 Holiday cottage website, with full availability & booking system integrated into the website design. Do you have a web project in mind that you can't wait to get started? Tell us a little about you, your business and what you require, and we'll get back to you asap with an estimate.